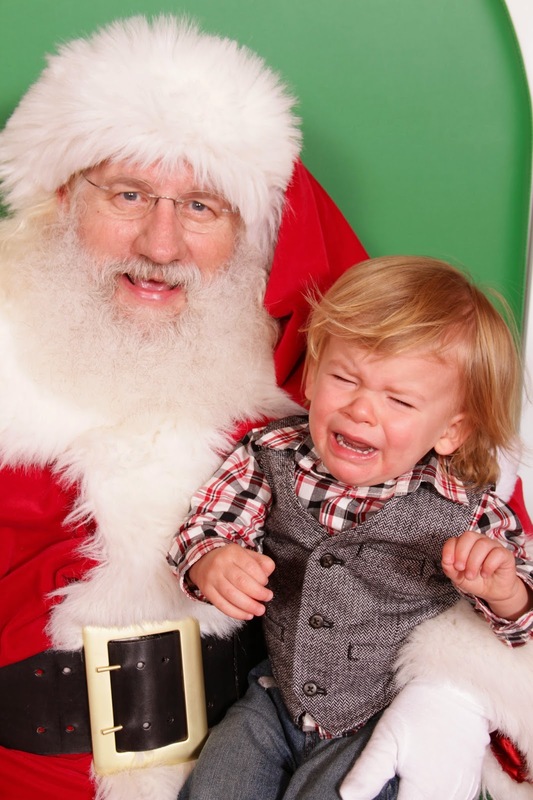 Santa informed him that he only has 4 months left as an only child. my poor little present. 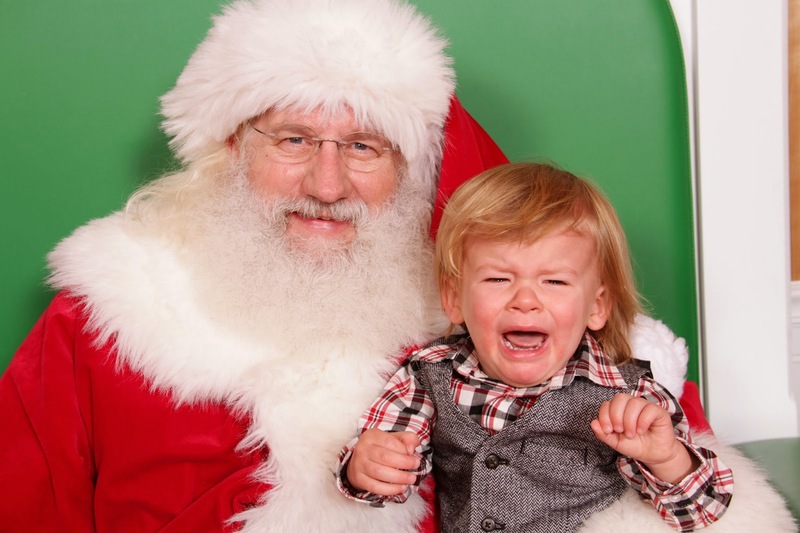 i was SO scared to sit on santa's lap. I only did it once when I was 5 or 6 b/c I was convinced he was the "real one." so I figured I should take my chance. omg poor kid, but that is sooo funny! awwww bless his heart...but it's way too cute.